A Special Kind of Ed…. Okay. Bid news in the Orchid Dept!! 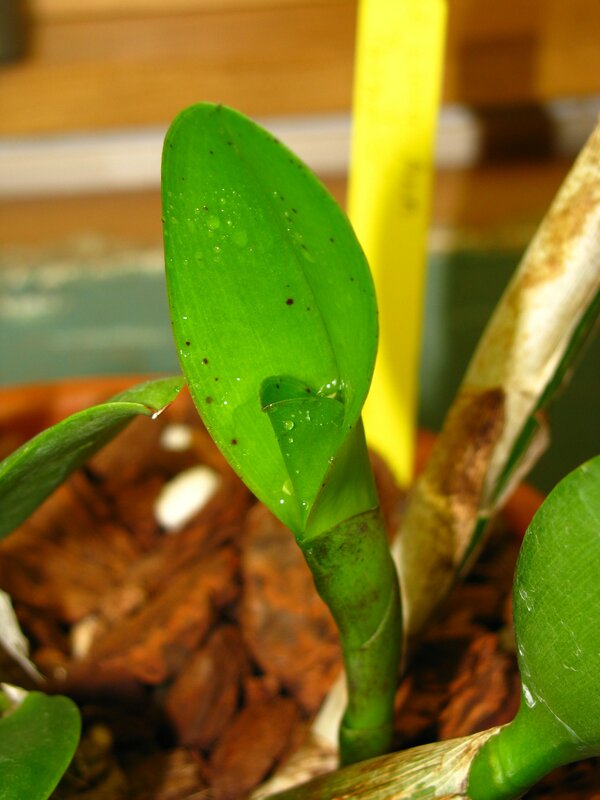 *Stop rolling your eyes* First, I MY MINI CATTLEYA IS IN BUD!!!! See? That sale definitely will not last forever, so if I’m gonna act, I have to do it quick. I don’t know. Guess I’ll sleep on it. Finally, I realized at work today that I’m going to have to ask for at least one digital photo frame for Christmas. I think I have an addiction to taking pictures….of everything. Is there a support group for that? Sorry this post isn’t my usual witty-self. 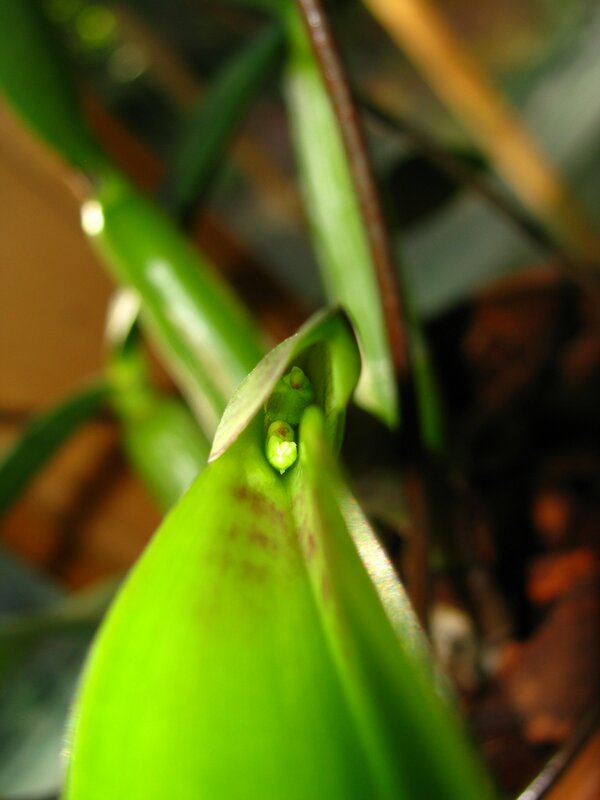 I’m pretty tired and just had to share my Orchid news!